Gujarat is the fastest growing state in India with double digit growth, thanks to hard working people of the state. The state has one international airport and other domestic airports. Besides the civil airports, Gujarat has so many airbase of the Indian Air Force which are not included here. 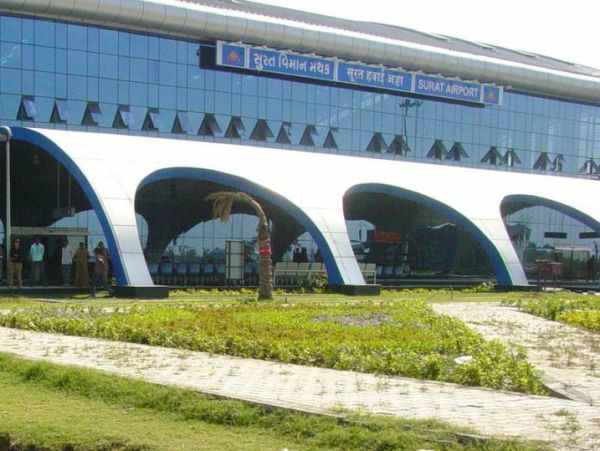 We have compiled a list of the civil airports in Gujarat in no particular order. 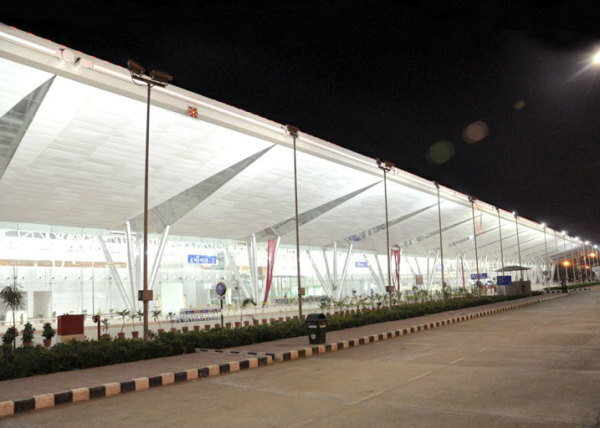 Ahmedabad Airport is the largest airport in the state. Ahmedabad International Airport is 8th busiest airport in India in terms of passenger traffic. The airport is a focus city for the various prominent airlines such as the Jet Airways, IndiGo, SpiceJet, Air India and Blue Dart Aviation. The airport is just 8 km far away from the city centre. Rajkot is the centre and the former capital of the Saurashtra. Rajkot is well known business hub of automobiles, diesel engines and many such other industries. 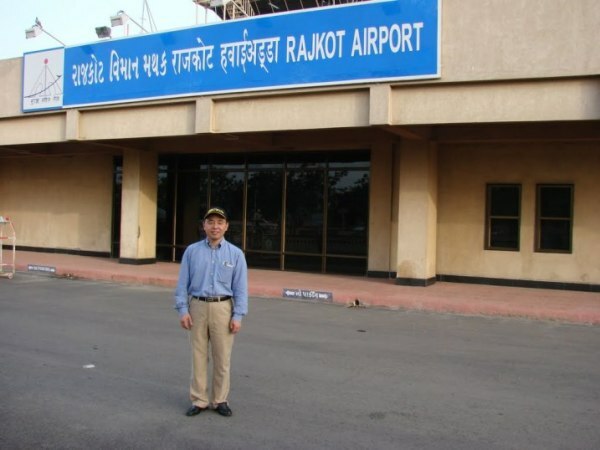 Rajkot Airport is one of the biggest airports of the state. The airport has a parking facility for Boeing 737 and ATR 72. 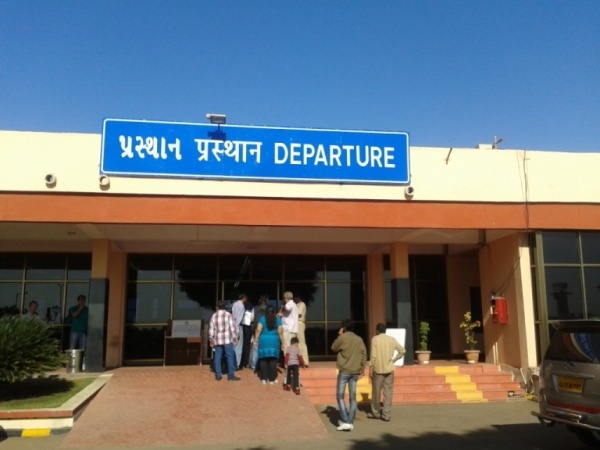 Rajkot Airport terminal has a capacity of 125 people and flights are only available to Mumbai till date. As per our news, Airports Authority of India is looking for the expansion of the airport but due to various problems, the project is on hold. Surat Airport is located about 11 Kms in the south-west of Surat. There are no regular flights from the airport. The airport’s IATA code is STV and ICAO code is VASU. 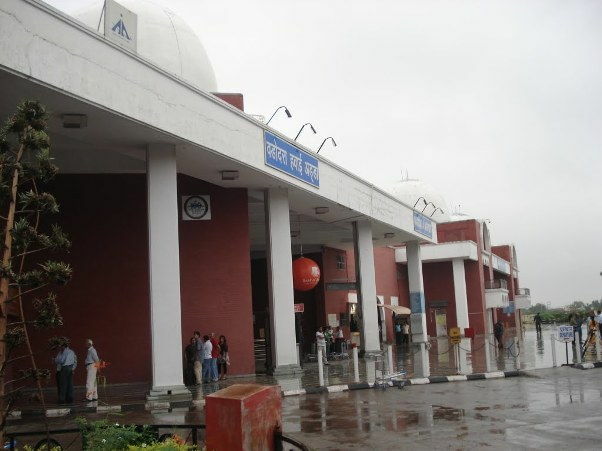 It is the home of Flying Training School and operated by the Airports Authority of India. Surat is a popular hub of the diamond industry worldwide, still no international flights are available. Jamnagar Airport is one of the important airports in India, being used for the commercial flights and military flights. It is being operated by the Airports Authority of India with an IATA code JGA. It is the only airport in the state which has two runways. Jamnagar is considered as one of the most strategic cities in India. Bhuj is a business centre and the main administrative head of the district. The airport is being operated by the two authorities i.e. The Airports Authority of India and the Indian Air Force. Only Jet Airways flight is available from Bhuj to Mumbai. 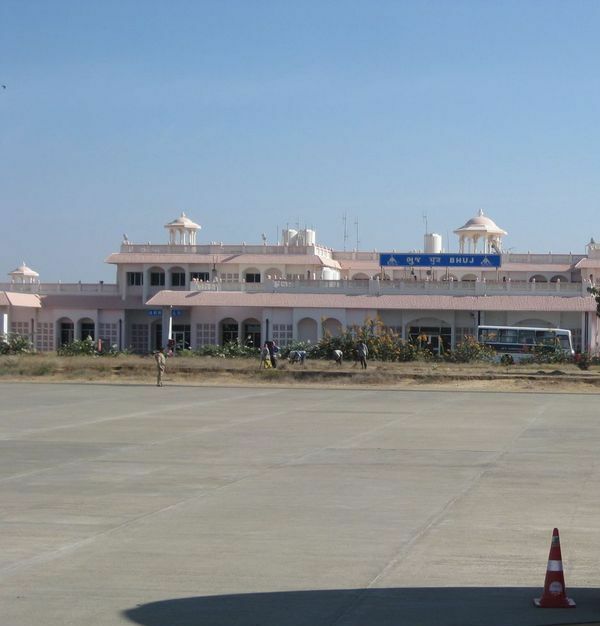 Bhuj Airport is also considered as one of the most important airports in the country due its location. Vadodara aka Baroda, is one of the most progressive cities in the state of Gujarat. The city is a well known business destination in the country. The Airport is also known as Civil Airport Harni, IATA code is BDQ and ICAO code is VABO. 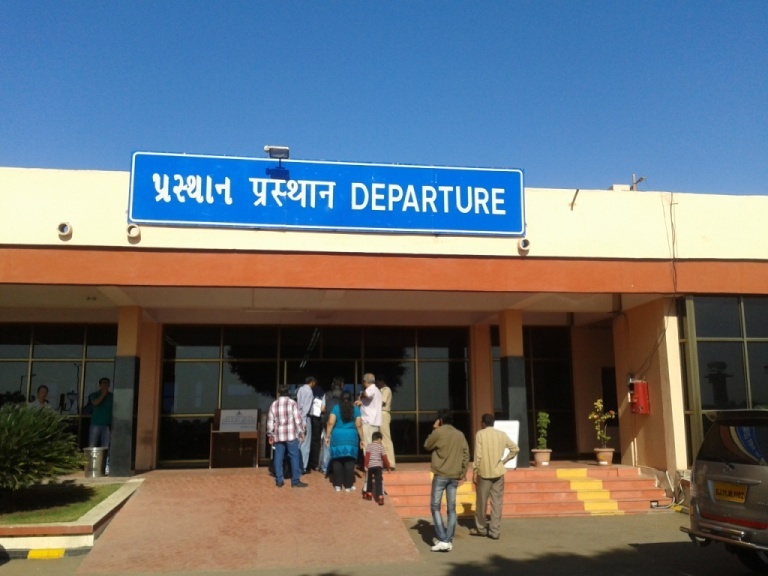 The airport is located in the north-east of Vadodara. It is owned and operated by the Airports Authority of India. Article last re-published on March 5, 2015.